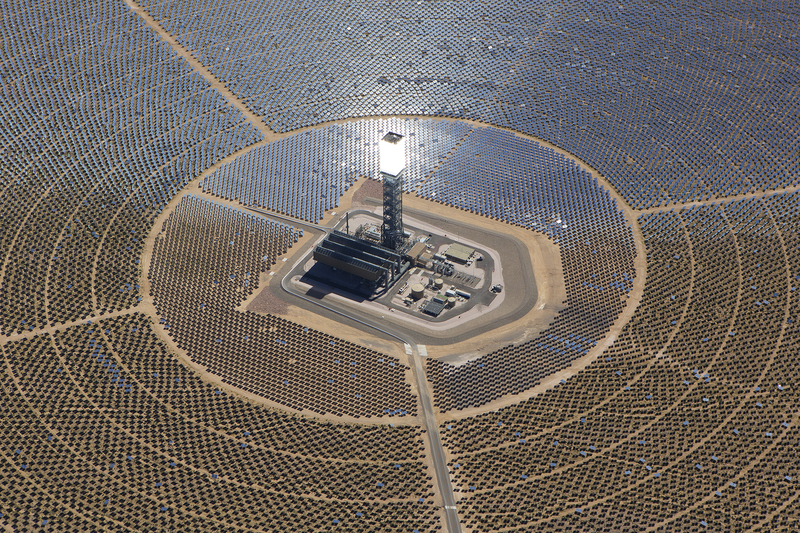 ·The giant Ivanpah solar power plant in the California Mojave Desert recently detailed how much natural gas it burned to generate power when the sun wasn’t sufficient – the equivalent to 46,000 tons of CO2 emissions in its first year, according to reports. Why is a solar power plant using natural gas, and does the associated CO2 disqualify it as “green”? Unlike the solar photovoltaic (PV) panels that are proliferating on rooftops such as my own, Ivanpah generates its power by angling mirrors to gather the intense sunlight of the Mojave Desert to produce heat. The mirrors reflect sunlight onto three power towers, where steam turns turbines to generate electricity. On a percentage basis, this looks like a big increase. But context is needed. US power plants in 2012 emitted an average 1,137 lb/MWh of CO2 – 15 times Ivanpah’s “dirtier” new limit. In fact, this number understates the gap, since the Ivanpah limit includes associated maintenance vehicle emissions not counted in the national average. Indeed, natural gas is a nonrenewable fossil fuel whose use causes CO2 and methane emissions. However, unless we expect to switch to completely renewable fuels overnight, which is unrealistic, fossil fuels will remain a major part of our energy mix in the decades ahead. Its electricity output underperformed expectations in its initial year, though output in 2015 has increased sharply. It’s likely that the added flexibility to use more natural gas, together with an extra year of experience, has contributed to the big boost in output. As a cutting-edge energy project, Ivanpah received US$1.6 billion in loan guarantees from the Department of Energy, plus a $660 million tax refund under the 30% Investment Tax Credit. Ivanpah also benefits from the tradeable renewable energy credits it generates under California’s Renewable Portfolio Standard. Critics of government incentives for renewable energy may oppose the policies that enabled those incentives and credits. Also, as costs have fallen faster for utility scale solar photovoltaics than for solar thermal, Ivanpah is no longer seen as representing the most affordable possible future for solar. 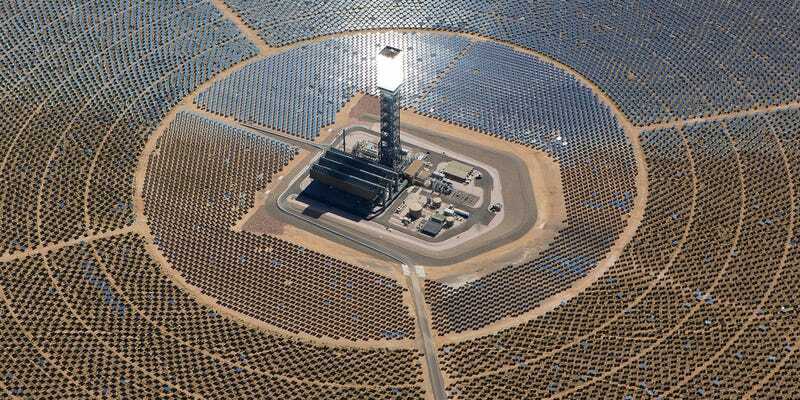 In terms of environmental impacts beyond CO2, Ivanpah has been linked to 3,500 bird deaths. Environmentalists have also criticized Ivanpah for its proximity to some endangered species such as the desert tortoise. Indeed, Ivanpah does not deserve to be considered the pure electric green energy source that we might seek in an ideal world. But all energy sources have environmental impacts, whether from emissions of combustion or obtaining the fuels or building the power plants and solar panels. The bird deaths from solar are tiny compared to those from fossil fuels.